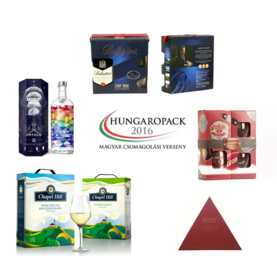 STI Group is celebrating its latest haul of three Hungaropack Awards, in a competitive year that saw 61 packaging solutions entered. 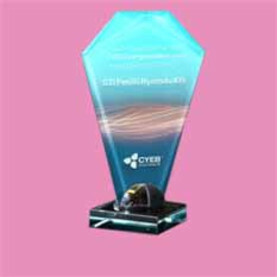 Two of the winning solutions particularly shine with their impressive finishing. 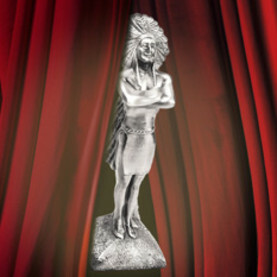 Results have been announced for the third annual Factory of the Year Awards. 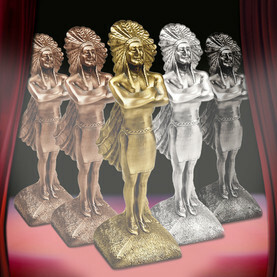 Five winning packaging solutions for STI Group. 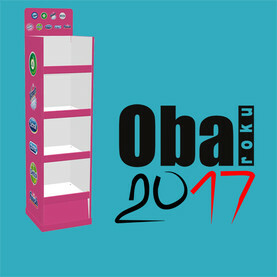 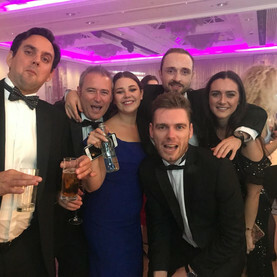 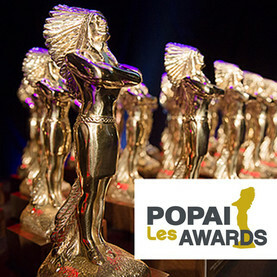 Seven POPAI UK & Ireland Awards in six categories. 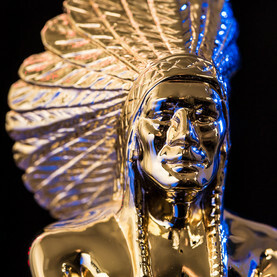 Premium permanent display wins Silver at POPAI Paris Award. 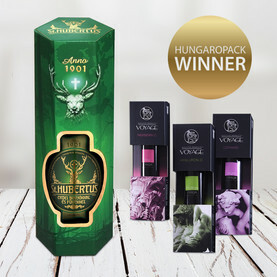 STI Group scores double win with beverage packaging solutions. 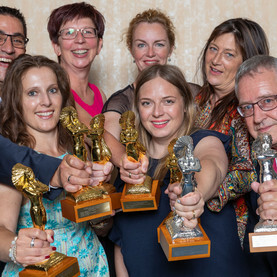 STI Group was hugely successful again this year, with five products receiving awards. 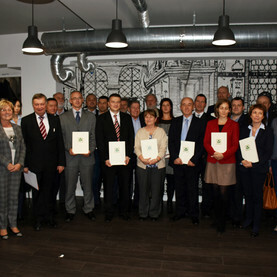 STI Petőfi Nyomda awarded the MagyarBrands and Superbrands seals of approval. 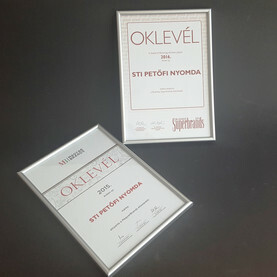 Two exclusive products of STI Group received certificates of recognition at the awards ceremony held at the University of Óbuda on 5 May. 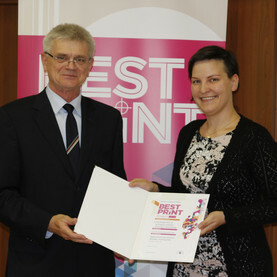 This year’s Green Printword Awards took place on 20 November 2015 in Budapest. 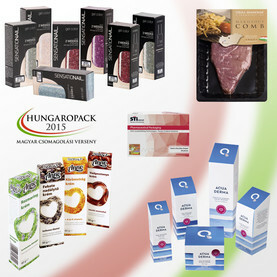 The HUNGAROPACK Awards ceremony was held in Budapest on 3 November 2015.